A new browser from the co-founder of Mozilla gets serious about replacing the web’s worst ads. 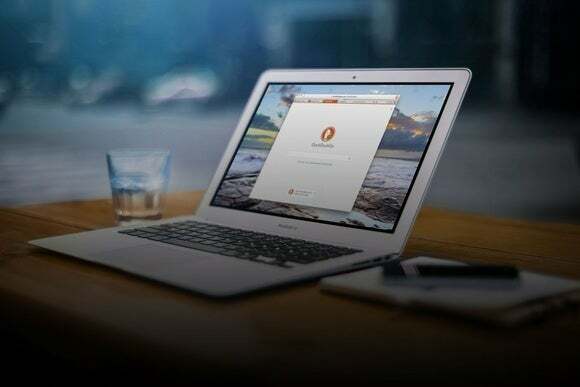 Alternatively, users will have an option to block all ads and pay websites directly through Brave, which distributes the money to publishers on a weighted basis (minus a cut for Brave, of around 5 percent). The company is also working on granular options, such as the ability to pay a handful of favorite sites with wallet funds to block their ads. Users can also choose to go ad-free without paying anything, though Brave seems to think this won’t be the norm. Correction: Brave has not announced a subscription plan, as this article previously stated, but will allow users to pay the sites they visit through their wallets.